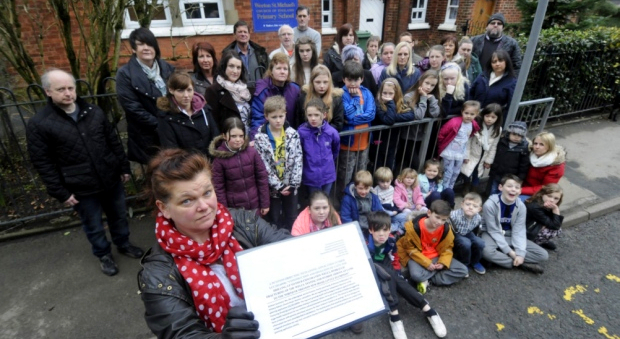 Parents at Weeton St Michael’s are concerned about the impacts of fracking and the industrialisation it entails. Their children’s school is just one mile from Cuadrilla’s proposed fracking site at Preston New Road near Little Plumpton. They have already gathered over 200 signatures on a petition they plan to submit to Lancashire County Council. Claire whose daughters attend Weeton St Michael’s, said if the application is granted several parents would remove their children from the school.